End of Lease cleaning is also known as bond cleaning and entails the restoration of your current home to its original condition or in other cases, to gratify the landlord with how well it is maintained. There are various factors that go into end of leasing cleaning that are critical to put into consideration. We provide a simple step by step guide to help make it completely easy for you. It is always best to start off with a plan where you evaluate the time required for the end of lease cleaning. 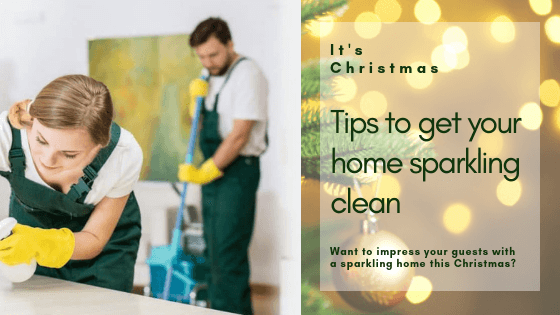 Make sure to create an achievable cleaning plan before jumping into a cleaning process taking into account the size of the rooms and the list of cleaning products required. Planning includes, taking out all your household items ahead of the cleaning day to speed up cleaning and keep the place clutter free. For the heavy objects such as the fridge and sofa sets, you can hire Melbourne movers to perform the packing and moving tasks. Give your carpets and rugs a thorough cleaning to avoid losing your full security deposits during property inspection. Similarly clean your kitchen counterparts, cabinets, dishwasher, sink, and taps. Clean and disinfect the bathroom floor, washbasin, taps, doors, showers, and toilet seats. Keep the floor from dust and stains whether it is laminated or wooden. 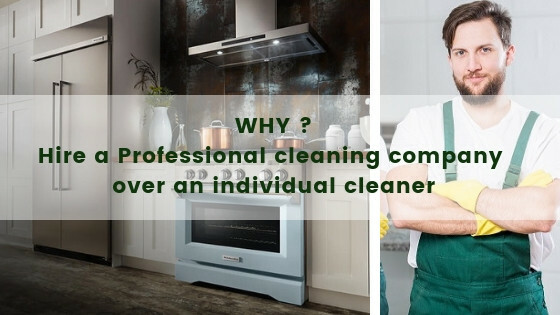 Optionally, you can hire professional bond cleaners for all these crucial activities. 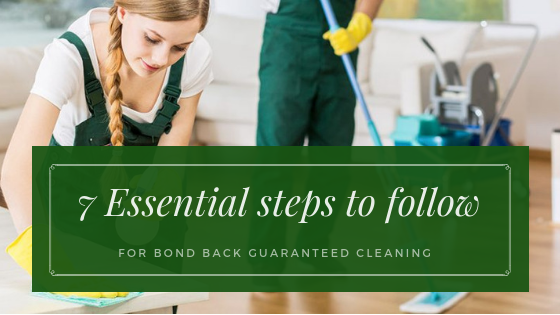 To achieve best results, contact a professional bond cleaner that will approach your property with adequate planning, meticulous will, and a fun attitude. Navigating through your end of lease and understanding your renting rights can be confusing for some of us. Most people moving house for many has come with unwanted financial frustrations. There are various reasons why you may not get tour bond money back and these include; Damage to the house, Rent arrears and Cleaning of lack thereof. How soon you get your bond back is dependent on three factors; provision of your bank account details to the Residential Tenancies Bond Authority (RTBA), correctly fill the Bond Claim form, and the payee signature matches with the signature of the Bond Lodgement or Tenant Transfer Form. If you met all these requirements you may get your bond back in as little as three days to two weeks. If it takes more than six weeks it may be time to call the court. It is critical that you research on state laws concerning rent payments and security deposits to get what you are owed. It also includes the rental agreement with your lawyer. 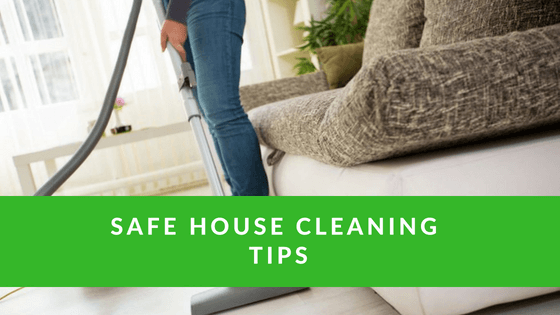 Not all require cleaning of the premises to the way you found it moving in but most do. Generally, you are not responsible for normal wear and tear. Make sure to follow up with the landlord, put in writing for any additional cleaning you may do and make sure to both sign it. Where the landlord fails to respond positively to the rental agreement or negotiations, write to the landlord, a demand letter asking for a return of the deposit. Failure to comply still, you can then sue them in Small Claims Court. There are three easy tips to getting your bond money back. One, find out the status of the case whereby you will only get your money back if the defendant is acquitted or their charges dropped. Two, review your options whether you used a bondsman or paid the fee directly to the court. Direct payment to the court guarantees a full refund. Third, find the end day of the case which simply means knowing exactly when the case it to end and ensure that the court has your current address on file. Finding affordable prime deals in Melbourne is not the easiest task but also rolling up your sleeves to get dirty yourself, may not be the easiest solution. You want to move out and get your bond refund. It is not as hard as it seems though and we give you a list to help you check out all required activities to complete the task. Prepare a schedule determining when and how long the cleaning process should take place. Make sure that the time allocated is ample enough to give your end of lease cleaner enough time to finish the job effectively. Emptying the house. 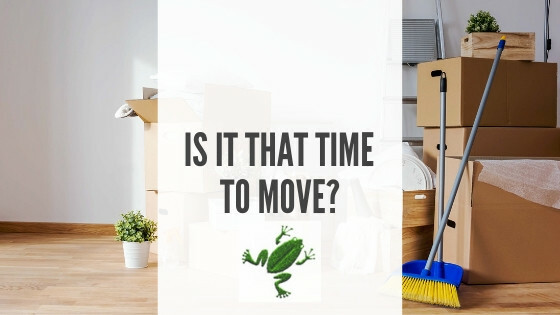 Trust me, it is better to move out before cleaning starts to allow for thorough cleaning and avoid any messes on your stuff. Check to see if you need to bring in any supplies, where need be, write them down. Then prepare a checklist for each of the rooms for cleaning. For example, the kitchen checklist will have; the oven, stovetop, rangehood, top surfaces, backsplash, sink, handles, spout, pantry, cupboards, shelves, drawers, microwave, dishwashers, and fridge. The whole goal is to ensure every place in the house is cleaned.